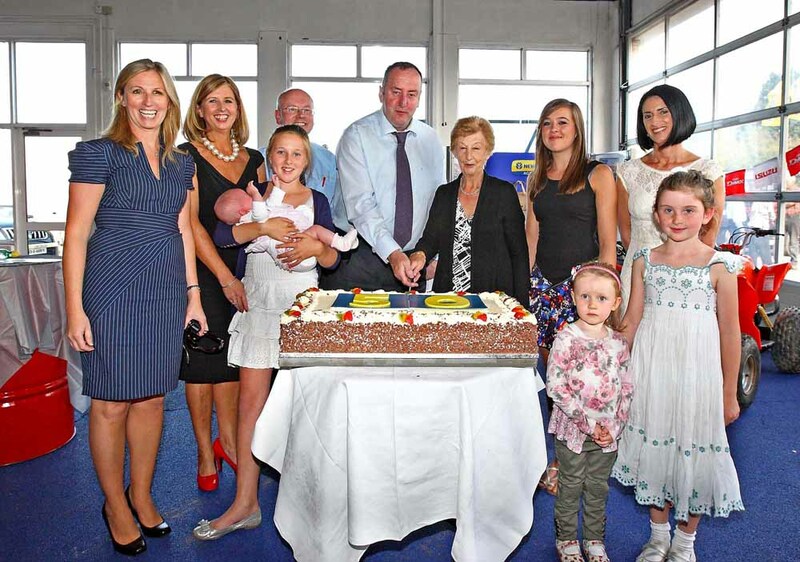 Murphy’s Motors is a family run business established in 1960, at a time when mechanised farming began to take hold in Ireland. 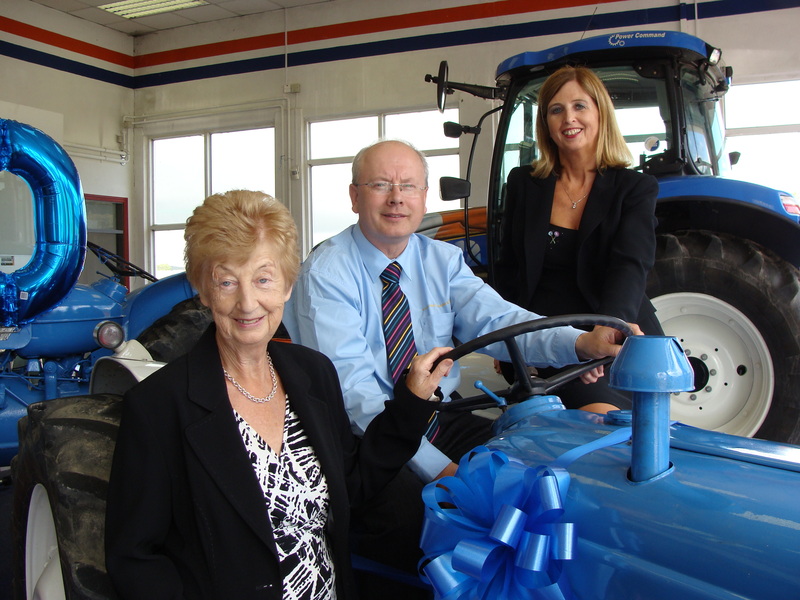 The current Directors, brother and sister team, Richard and Bernadette Murphy, are the third generation of the Murphy family to be involved in the running of one of southeast Ireland’s leading suppliers of agricultural machinery. Murphy’s Motors was awarded the Fordson tractor franchise in 1960, selling the extemely popular Fordson Dexta and Fordson Major ranges. 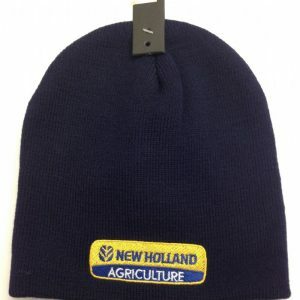 When Ford rationalised their worldwide tractor operations in the 1960’s, the brand name was changed to Ford and a new range of tractors, the 2000 – 5000 series was introduced in 1965. 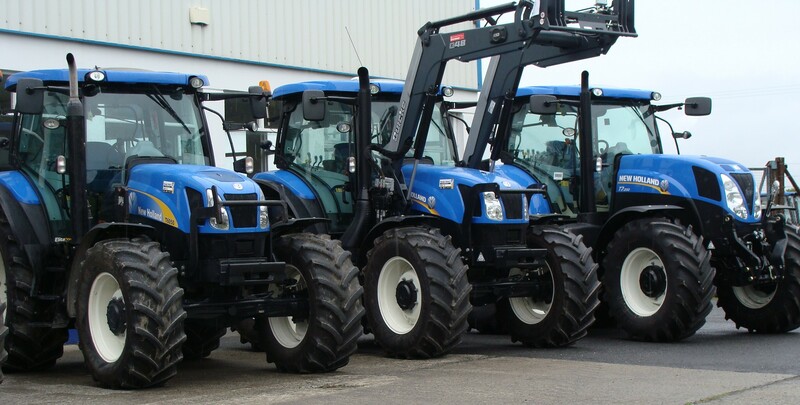 This range of tractors was the most technically advanced available at the time, and Murphy’s Motors business grew rapidly as a result of the combination of a world class product and an unrivalled reputation for service to their customers. 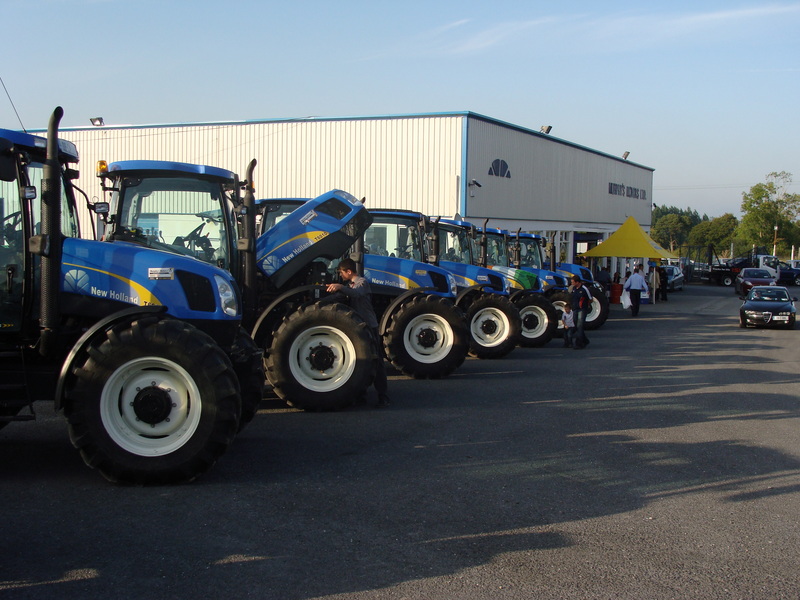 The supply of 25 tractors to the State Transport Company, CIE, in 1969 was a key moment in the growth of the company, and a demonstration of the capability of Murphy’s Motors. 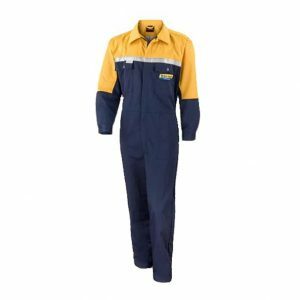 Today Murphy’s Motors holds 21 franchises from some of the largest manufacturers in the world, such as New Holland, Farmhand, Krone,Kane Trailers, Rossmore Engineering, Pro-Dig Attachments, Shelbourne Reynolds, Tanco and Alo-Maskiner. The 15 strong team at Murphy’s Motors are very strongly focused on providing industry leading levels of customer service. This commitment is evident in the continuing investment in staff and management training and the introduction of new technology across the business. 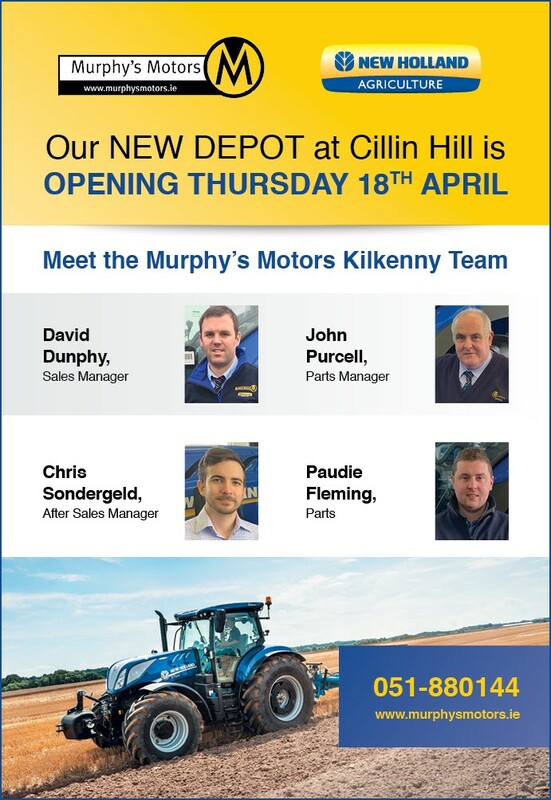 Leading New Holland dealership, Murphy’s Motors, in Glenmore, will be opening their Parts and Sales depot at Cillin Hill in Kilkenny city on Thursday, April 18th. The new depot will act as a sales and parts hub for Kilkenny and extend further into the south west of Wexford, alongside their current territory in Waterford. Significant refurbishment works have already taken place at the 2,500 square foot site with the installation of a new office. Parts and new machinery including tractors, tedders and ploughs will be arriving to Cillin Hill this week. 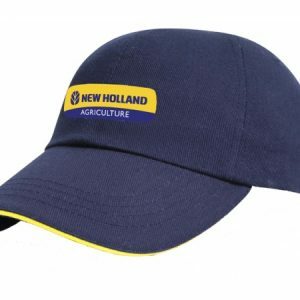 Following on from the appointment of Murphy’s Motors as a full line New Holland main dealer in 2018, a wider range of New Holland Ag products will be available in both depots. 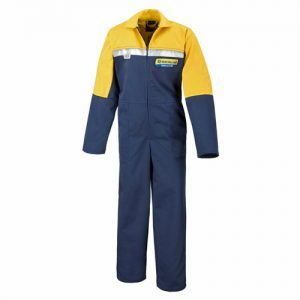 The new site has increased the requirement for a larger parts and sales team. Chris Sondergeld and John Purcell have been appointed as After Sales Manager and Parts Manager respectively. Paudie Fleming has been appointed to the Parts Department while David Dunphy, Sales Manager in the Glenmore office will also work from the Cillin Hill depot.